For tourists and guests of the World Cup, Mostotrest has developed 11 new routes on bridges, located next to the stadium at Krestovsky. Walkers are told how interesting and useful to get to the arena from each crossing. 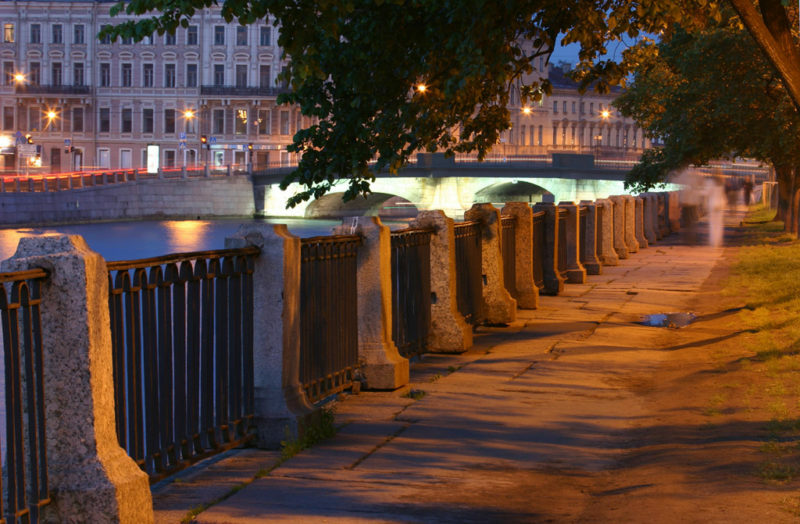 The project "Football Team of Bridges of St. Petersburg" includes information about the nearest cafes, shops, interesting sights, stops and places for recreation. On the site you can configure the filter and see information about the type of objects of interest, taking into account your own geolocation. Now the information is presented in Russian. From June 10, there will be Chinese and English versions. All the information was provided with photographs. "Finish straight" - a pedestrian bridge from the metro station "Novok"